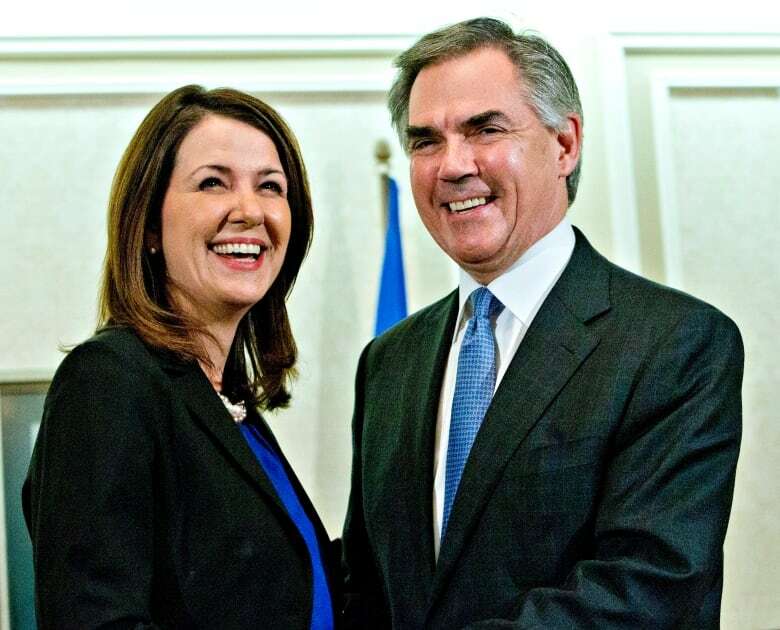 The Wildrose floor-crossing is not the only reason Jim Prentice lost the Tory hold in Alberta, says Danielle Smith. The former Wildrose leader weighed in on the historic election, along with former PC and Liberal politicians. Danielle Smith says the Wildrose floor-crossing is not the only reason that Progressive Conservatives Party lost its hold in Alberta. "There's no question it was a failure, there's no question it was done the wrong way and it was done at the wrong time. But I have to tell you if I had I been Wildrose leader in last night's election, it would have been an identical result," said Smith who crossed the floor with eight other MLAs last December. ​"That was one of the things Jim Prentice and I spoke about when we decided that it was time to bring conservatives back together is that, eventually, this vote split was going to be deadly for the conservatives." Smith took that message to Twitter on Tuesday night. The NDP surge would have happened regardless of anything I did folks. This is why I said conservatives needed to reunite. I wasn't joking. But many Albertans didn't buy it. Smith says the PCs paid too much attention to what was happening to the right of their party, and ignored the progressive movement taking hold in the province. "The historic victory of Mayor [Naheed] Nenshi in Calgary, and then the surprise victory of Don Iveson in Edmonton, I think that demonstrated something was going on to galvanize progressive voters, and it was only a matter of time before that spilled over to the provincial level." But former Alberta Liberal MLA, Kent Hehr believes the Wildrose floor-crossing was a deciding factor. He says ever since it happened, Albertans have been asking themselves "do we all have to join the PC government to get involved in government?" 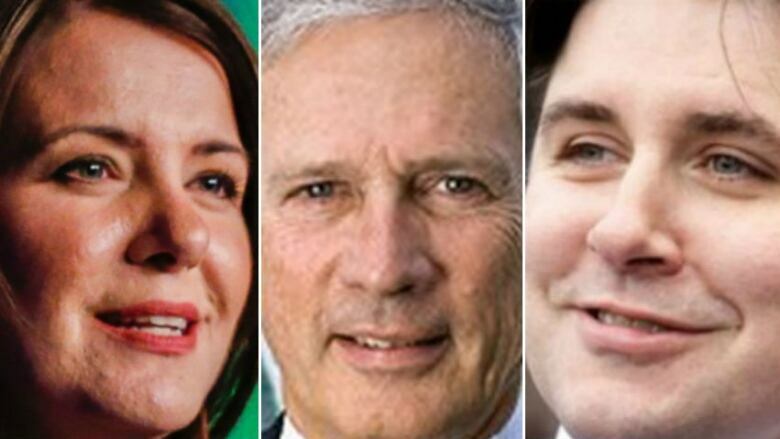 Hehr and Smith, along with former Tory MLA Rick Orman, were on a panel of ex-Alberta politicians Wednesday morning on the Calgary Eyeopener. "It's too simplistic to say that this was a vote strictly for the NDP. There was a perfect storm happening. There was a lot of anti-other party voting going on too." "That is our lifeblood," said Orman, who was Alberta's energy minister from 1989 to 1992. Orman says if he had one piece of advice for premier-designate Rachel Notley, he'd tell her to go slow. "You don't need to do anything dramatic," he said. "She's very lean on people that have experience in government and probably experience in business, so she's going to have find her way with the business community." Danielle Smith wonders how Rachel Notley and her New Democrats will balance the budget when the party relied so heavily on the union vote. "Because if we can't get our labour costs under control, we're never going to get the budget back into balance," said Smith. "And I think because she relied so heavily on the union vote — not only for this victory, but also for her leadership victory. I think that is an area she is going to have a difficult time navigating." How will the shift in Alberta impact the political landscape in Saskatchewan?